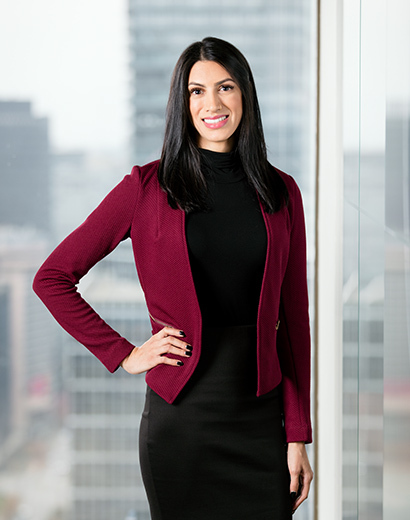 Rachel joined Whitelaw Twining in 2018, focusing in both Plaintiff Personal Injury and Insurance Defence Litigation. She obtained her Legal Assistant Diploma in 2013 from Red Deer College and has over 5 years of legal experience. She has spent her career working mainly in Plaintiff Personal Injury between two Provinces, British Columbia and Alberta. Rachel offers her team complete dedication, organization and bilingual skills, as she is fluent in Punjabi and English. Outside of the office, Rachel enjoys travelling, playing sports, spending time with her family, friends & especially her fur-baby, Leo!